Grammy First Round Ballot 2018 for my latest album! !It’s confirmed -“Afterthought” is on the GRAMMY® entry list for BEST ROCK ALBUM! The Grammy First Round Ballots have been announced and I’m honored as my latest album “Afterthought” made the 2018 Grammy First Round for Best Rock Album of the Year. 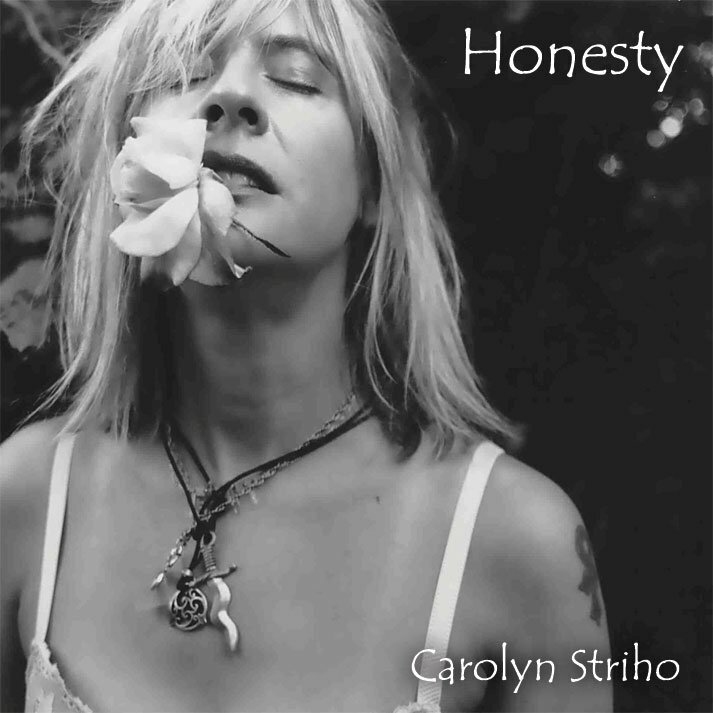 For your consideration – and thank you for listening here at my soundcloud link: https://soundcloud.com/c-striho/sets/afterthought-cd-carolyn-striho. All songs written by Carolyn Striho, on lead vocals, keyboards and 2nd guitar. Also, thanks to my amazing husband Scott Dailey on guitars and back up vocals, my band with Dave Dion on bass, Bonnie Kaye on violin, Ron Wolf on percussion – and our special guests – backup vocalists Barbara Payton and Thornetta Davis, saxophonist Johnny Evans, violinist Erin Moore (Ragbirds) and on Rap Vocals, Khary Frazier. We had an awesome round of shows in September and October moving forward to some more great news – stay tuned!